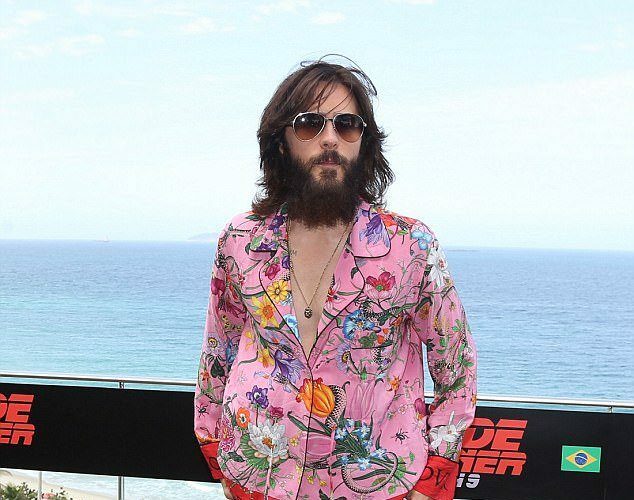 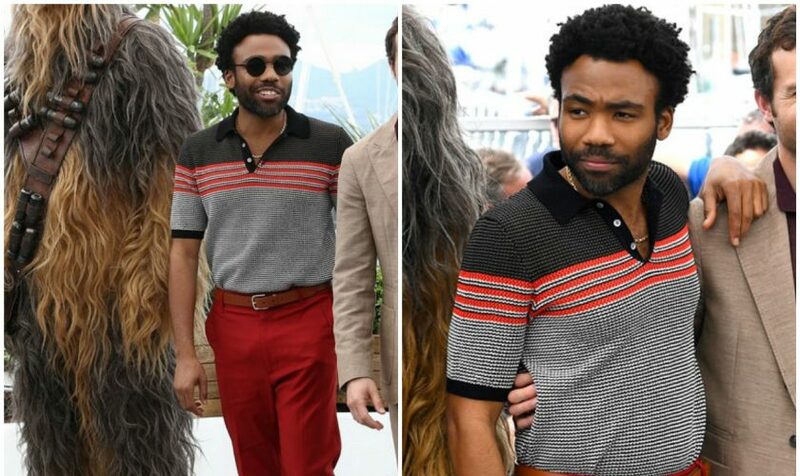 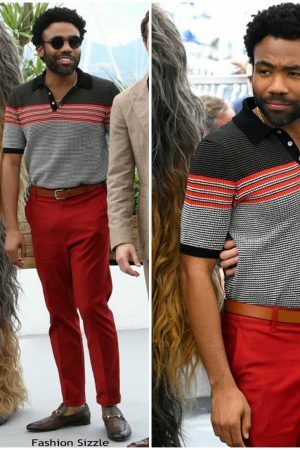 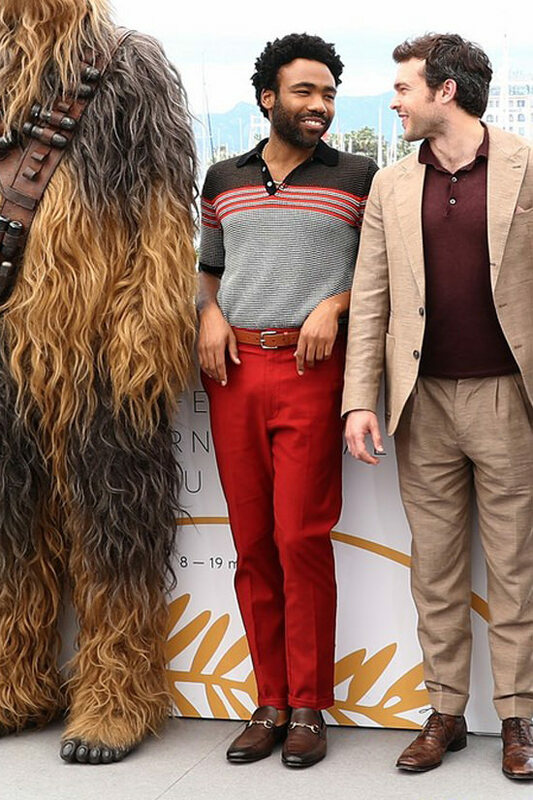 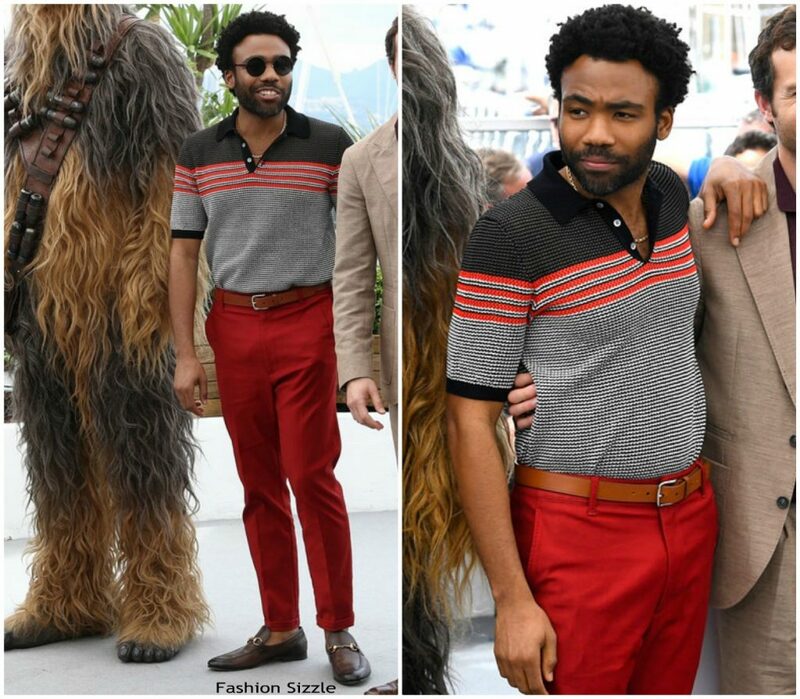 Donald Glover wore Gucci at the Cannes Film Festival Photocall of Solo: A Star Wars Story on Tuesday (May 15). 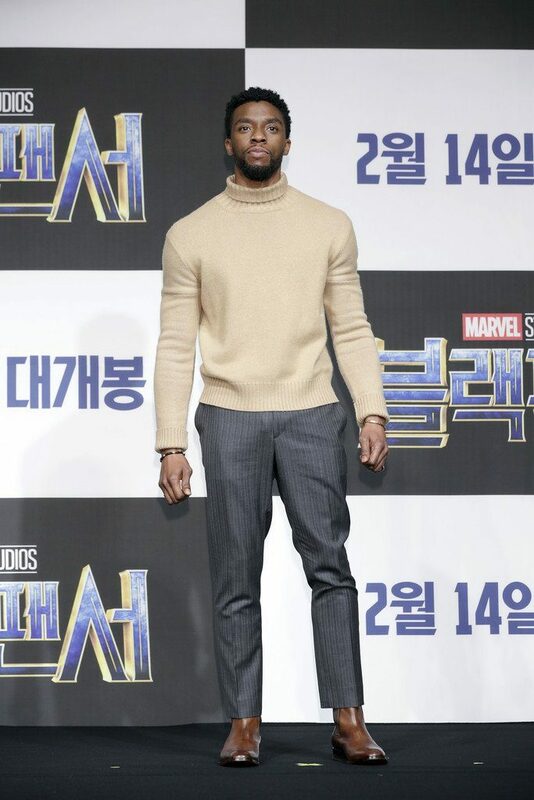 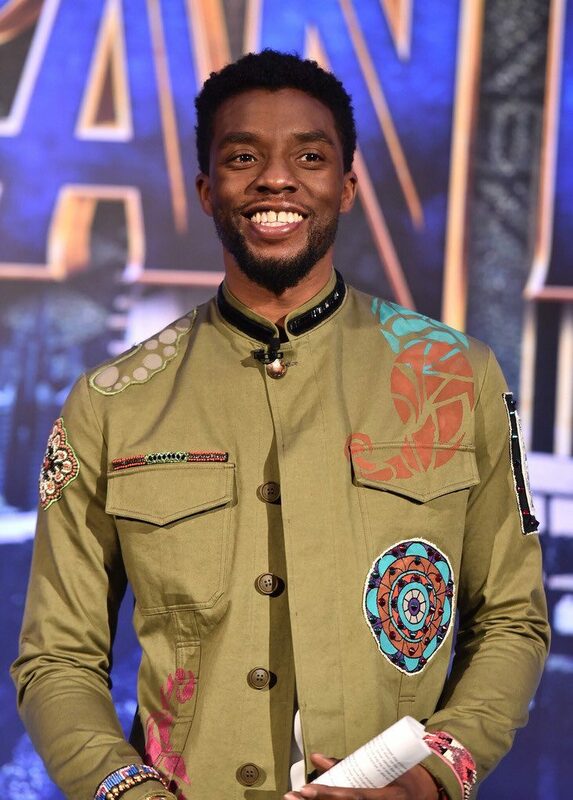 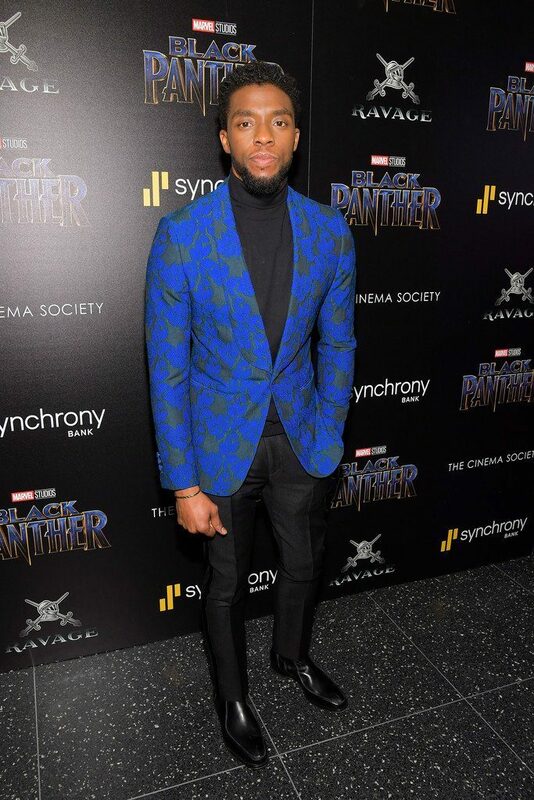 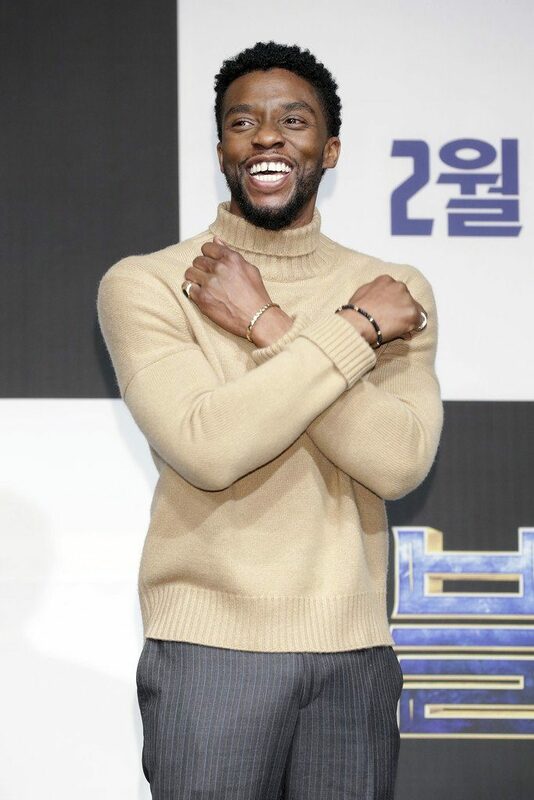 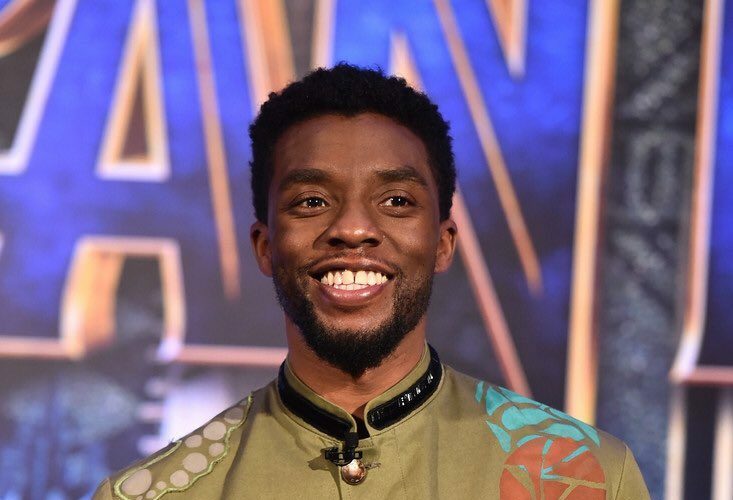 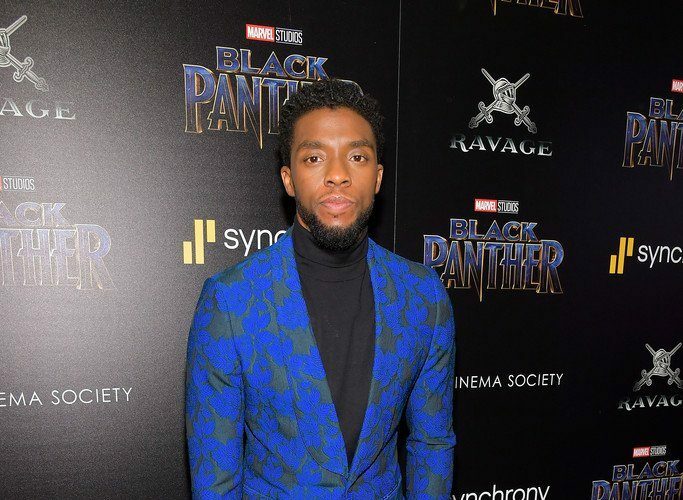 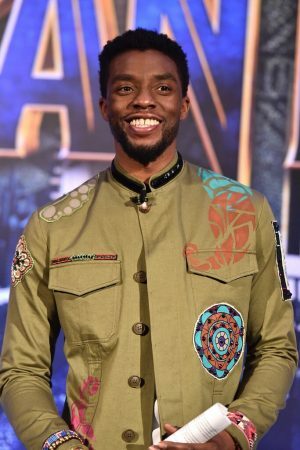 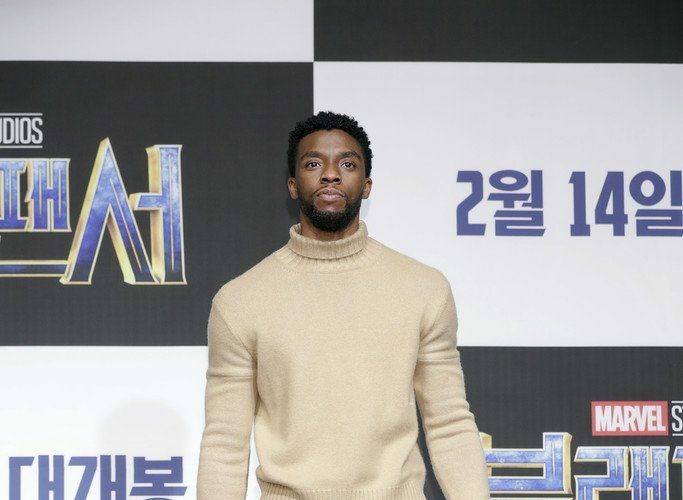 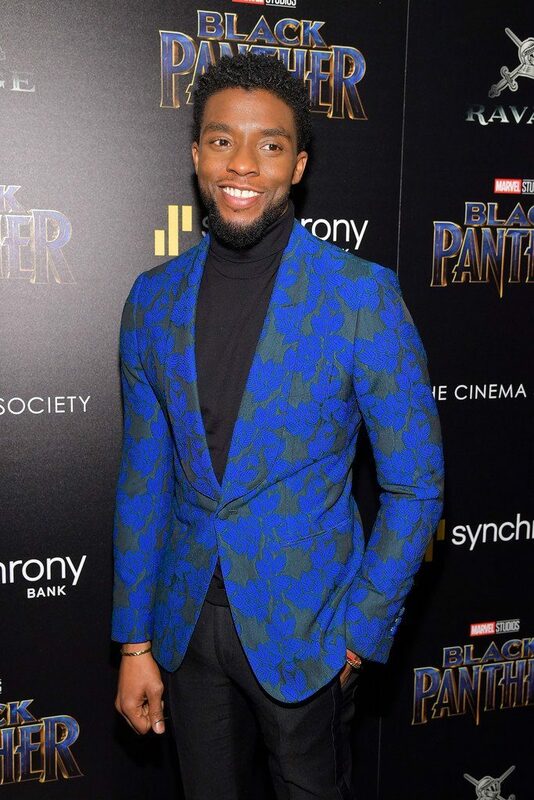 Chadwick Boseman wore a Calvin Klein 205W39NYC outfit to the Black Panther press conference in Seoul, South Korea. 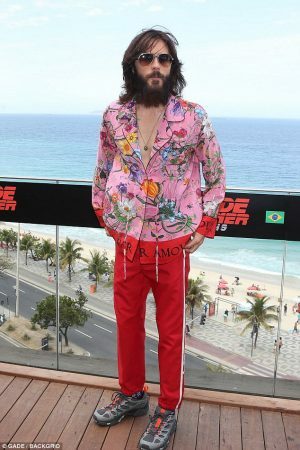 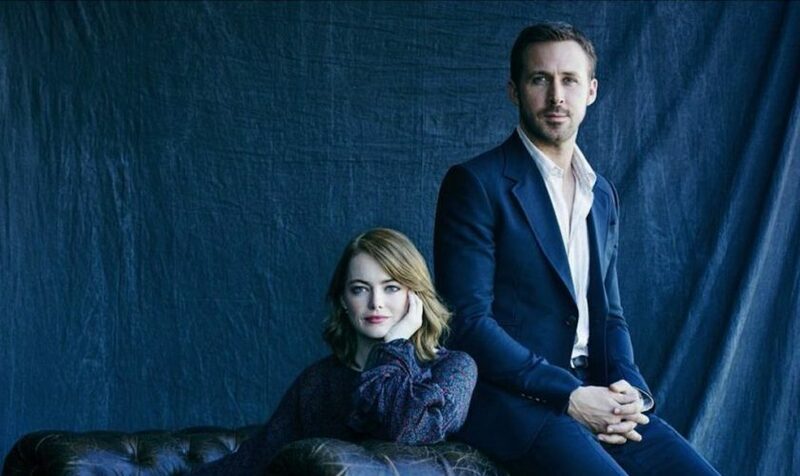 He’s also wearing Christian Louboutin boots & David Yurman jewelry.